It’s returned! 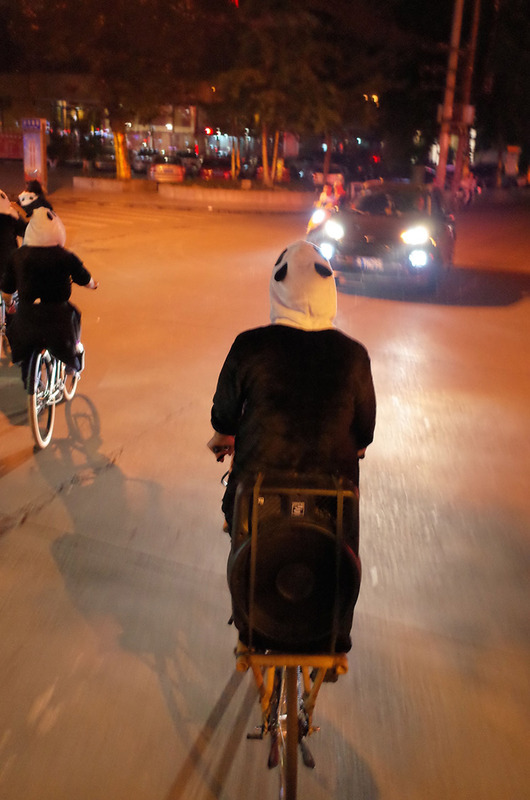 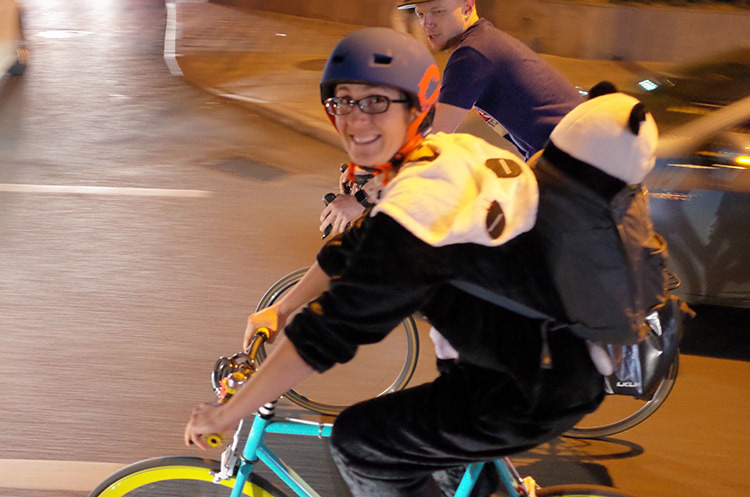 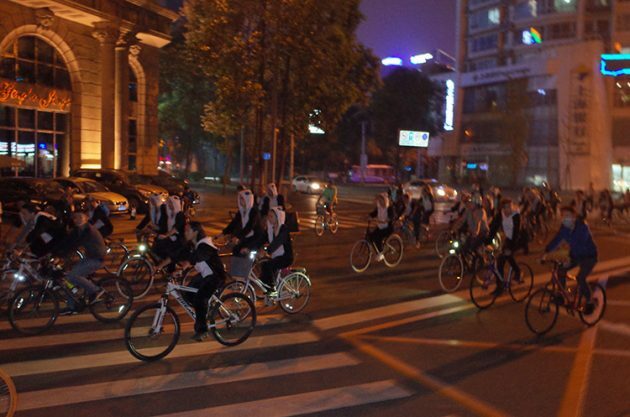 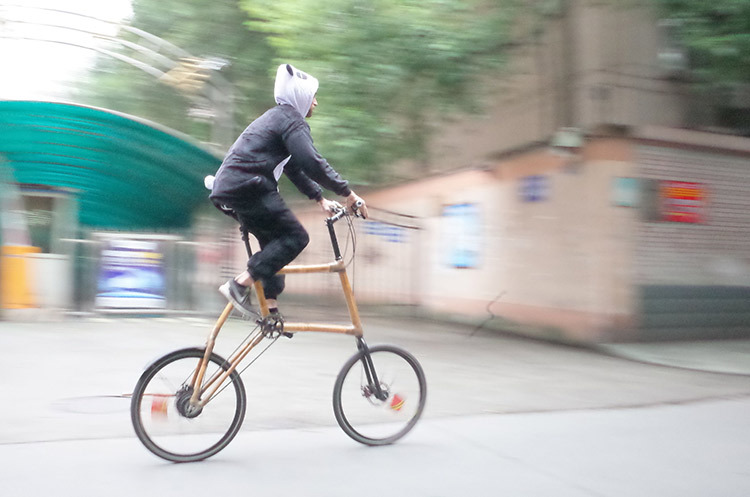 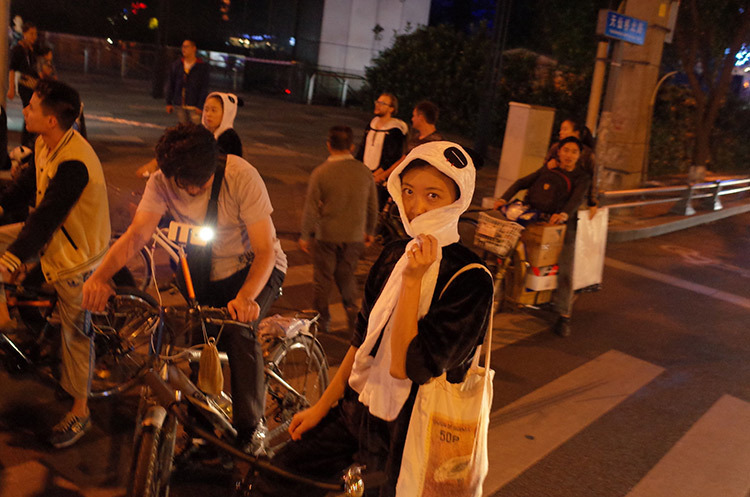 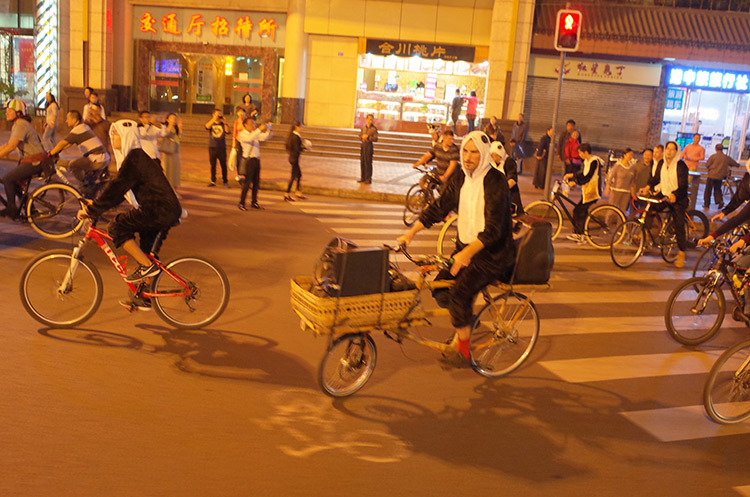 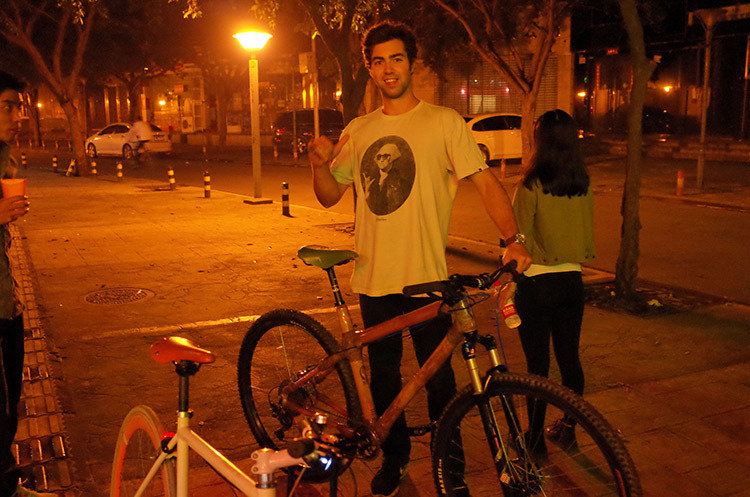 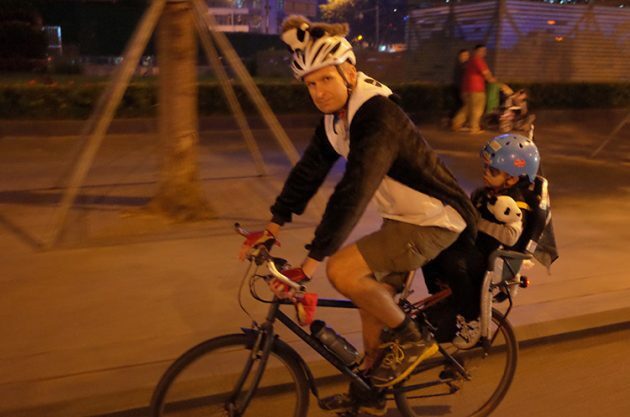 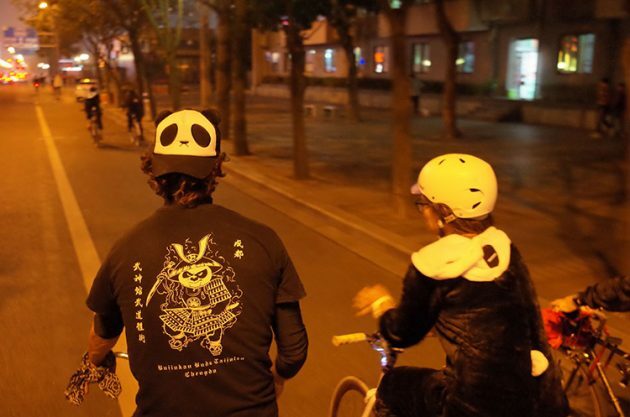 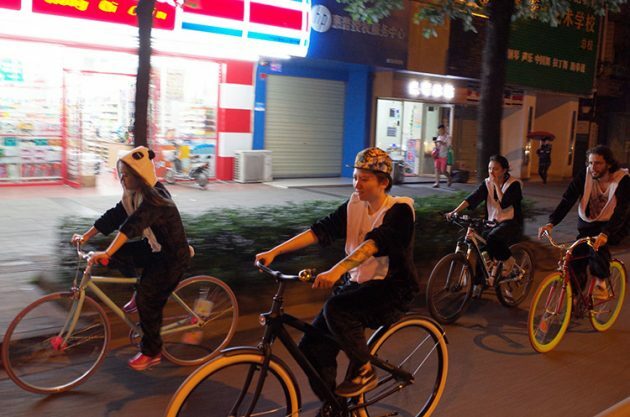 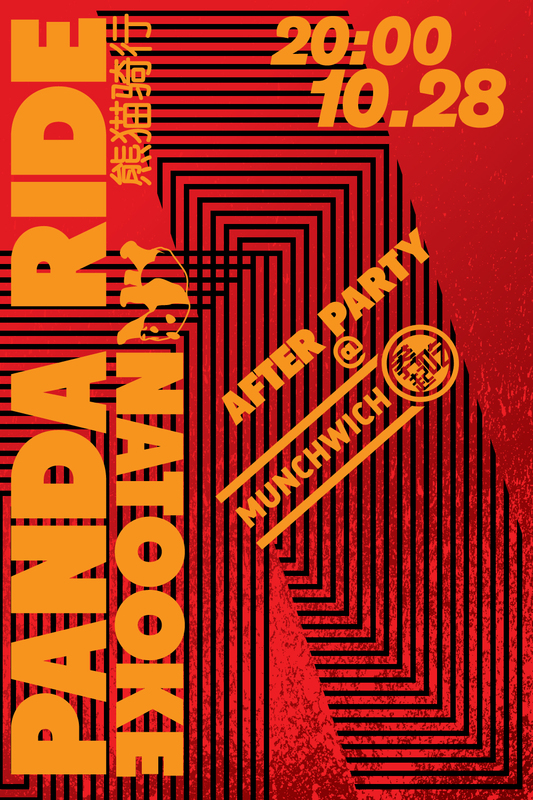 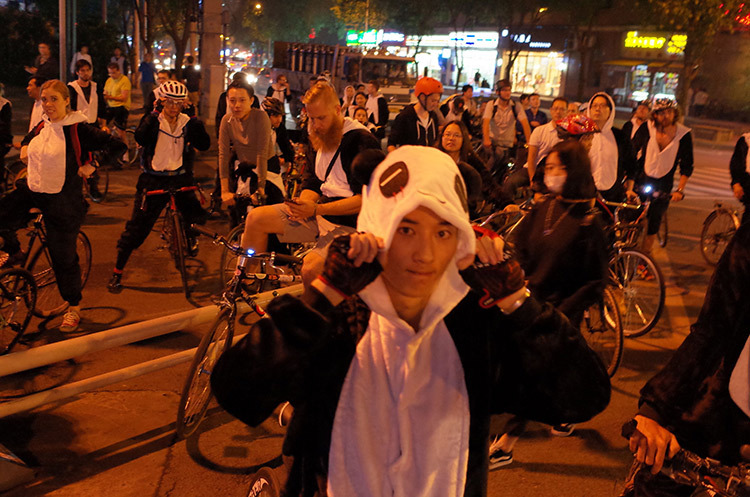 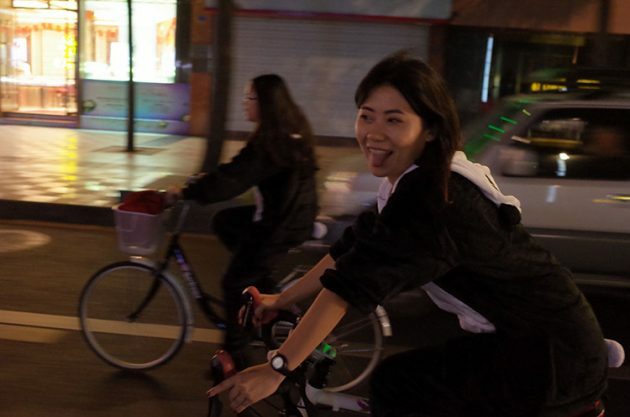 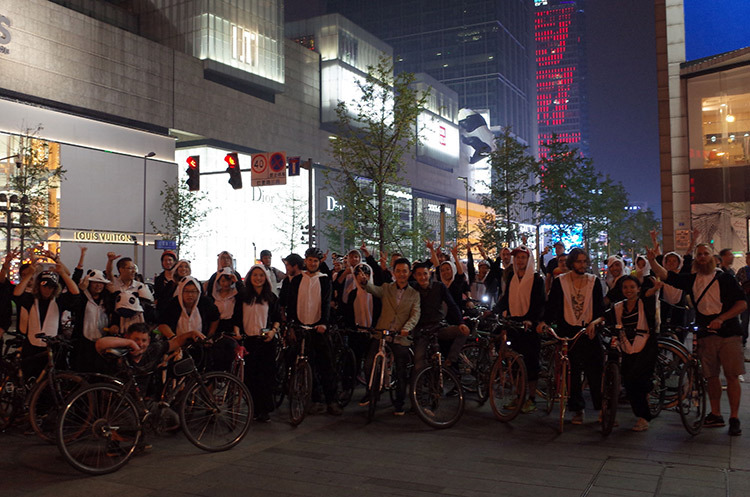 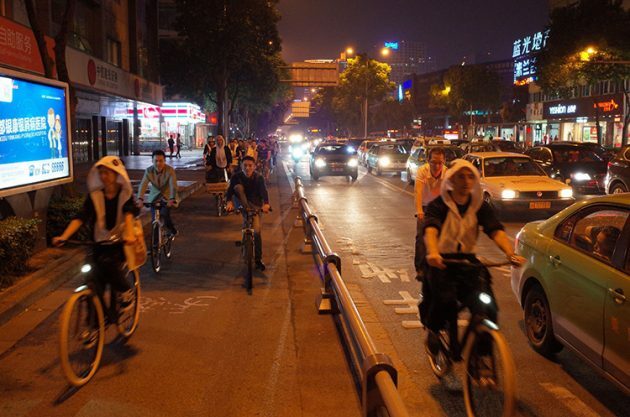 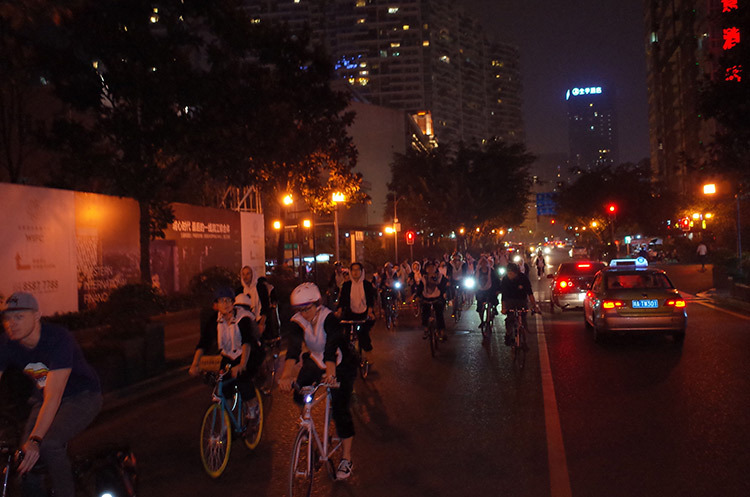 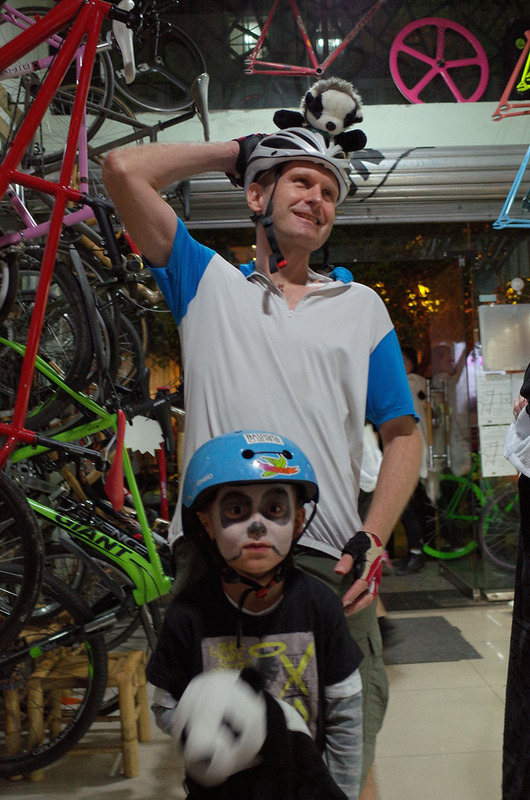 After last year’s hugely successful panda ride, we plan on hosting yet another, on Saturday, October 28th. 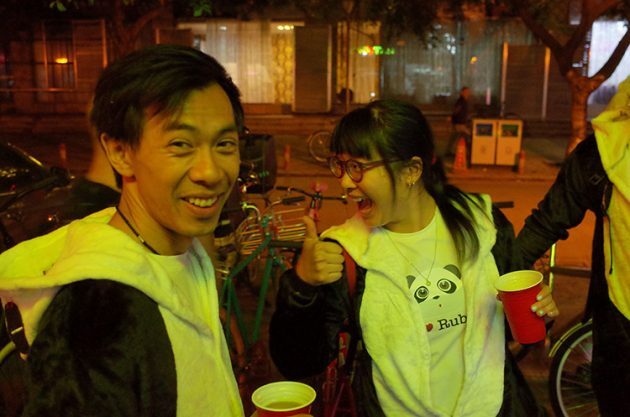 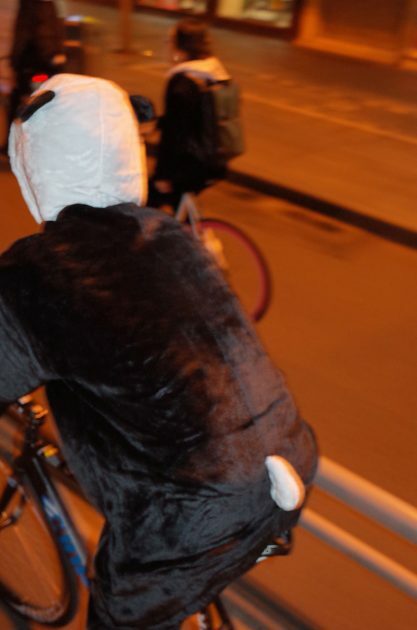 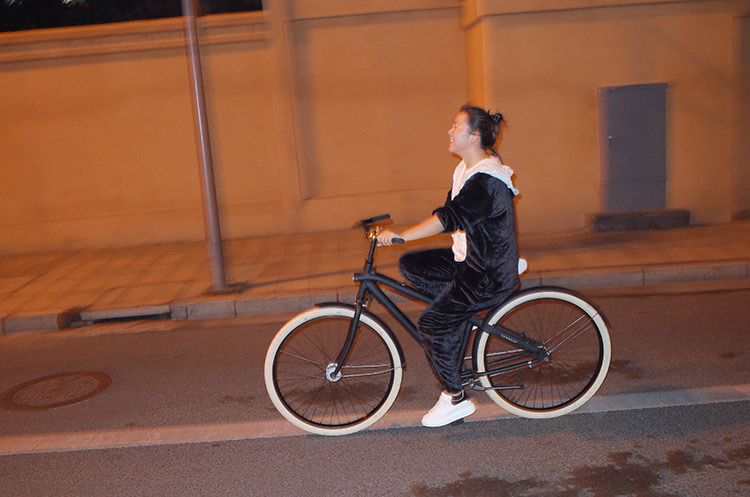 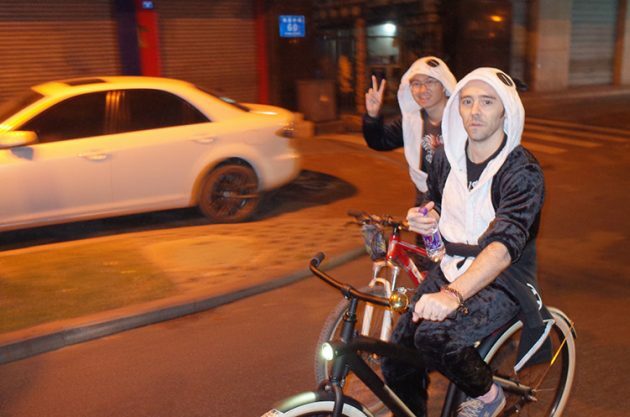 We’ve got about 50 panda suits available. 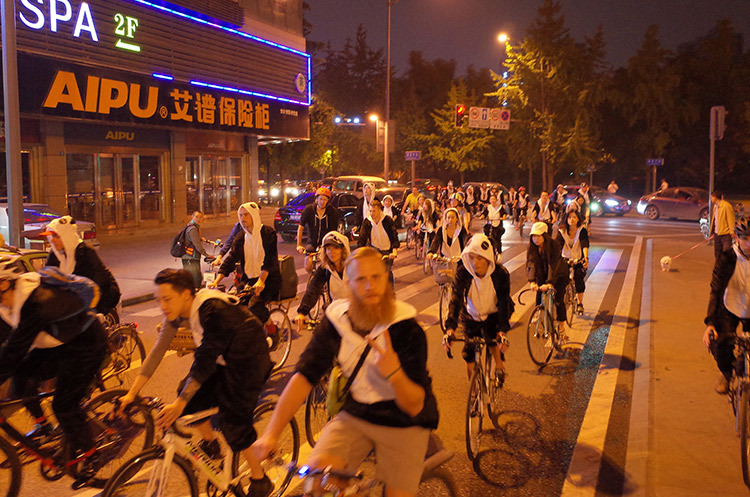 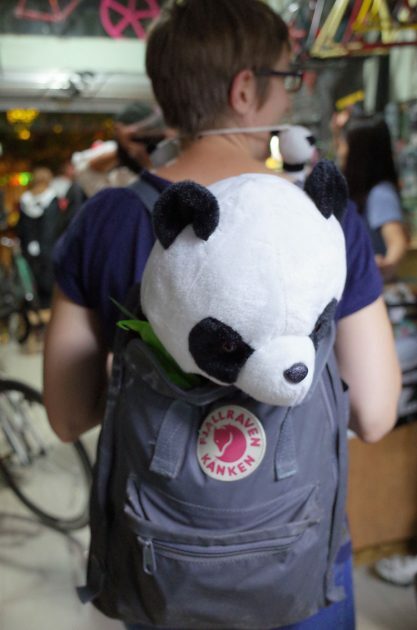 Don’t be late or you might be the one person amongst a sea of pandas. 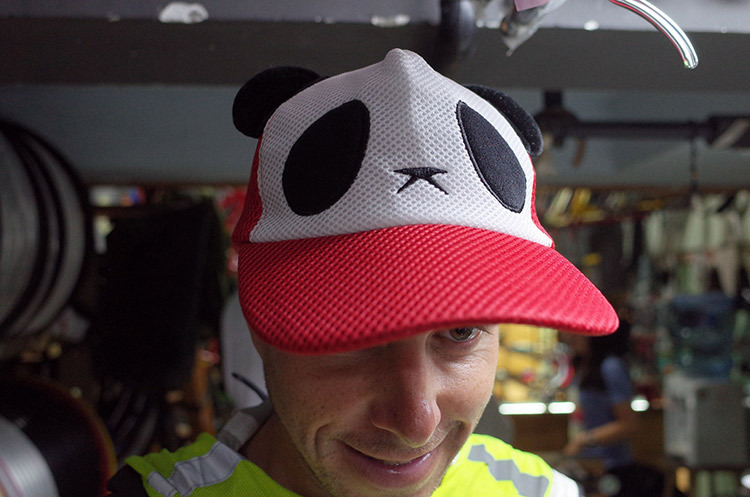 If you’ve got your own outfit at home or just prefer wearing another piece of clothing or accessory with everyone’s favorite bear, then feel free to. IIt’s also Halloween so if you’re not feeling too black in white you can come dressed in a clever costume.